Capt. 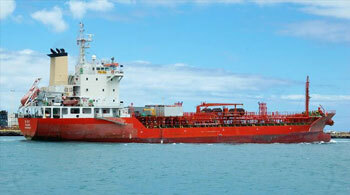 Emmanuel Iheanacho, Chairman Integrated Oil&Gas Ltd.
Maritime Expert, Capt. 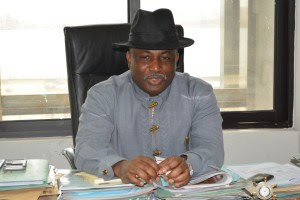 Emmanuel Iheanacho, has debunked a media report credited to him alleging his condemnation of a proposed initiative by the minister of transportation to establish a national carrier for Nigeria. Stakeholders in the maritime transport sub-sector gathered on Thursday in Lagos to identify and address the sector’s challenges, and concluded that the nation needs a transport policy for an effective multi-modal transport system to drive the economy. The Director General of the Nigerian Maritime Administration and Safety Agency (NIMASA) Dr. Dakuku Peterside has called for the deployment of inter -Agency resources including the use of advanced technology to secure Nigeria’s maritime domain. The IMO Marine Environment Committee (MEPC) has taken steps towards the adoption of a global CO2 data collection system. L-R: Kunle Adeyemi, Tayo Balogun, Toba Olamilokun, Tope Ayeni, Owolabi Caxton-Martins, Sitting: Kunle Taiwo, Tope Ayeni, Mahmud Sulaimon and Adebola Omolade Sobowale, all members of the NNSS Abeokuta School Old boys Association at a press conference in Lagos. 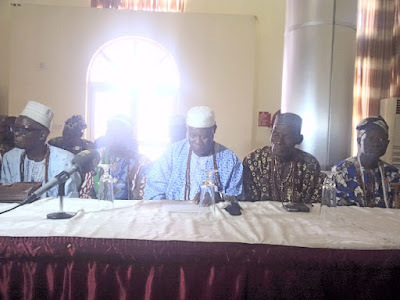 Ex-boys of the Nigerian Navy Secondary School Abeokuta have concluded plans to celebrate the school’s 25 years of existence. 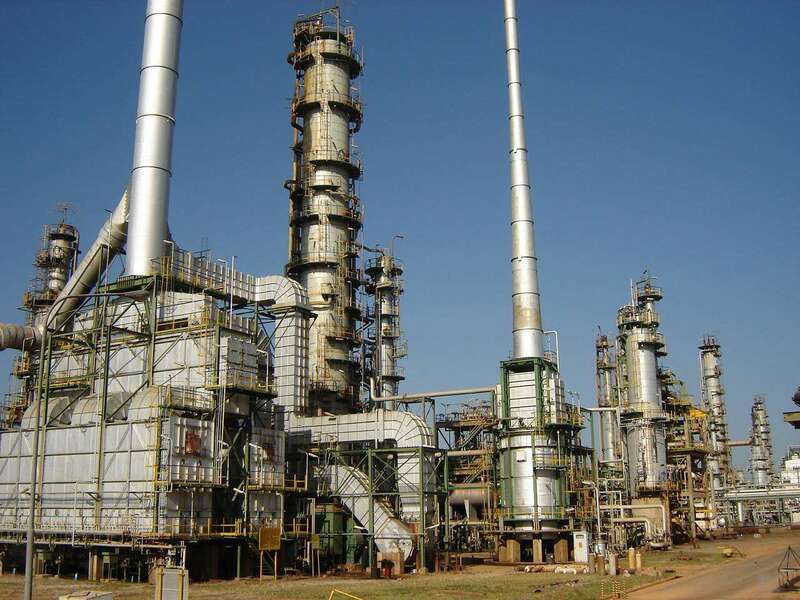 Management of the Integrated Oil & Gas Limited has said that its 20,000 bpd modular refinery located at Tomaro Island off the coast of Apapa Port Zone is on course and expected to come on stream by 2017. Transportation Minister, Mr Rotimi Amaechi and Engr. 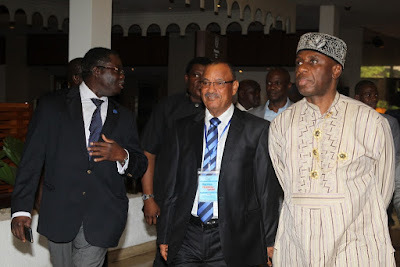 Olu Akinsoji at a Maritime Technical Summit in Lagos recently. 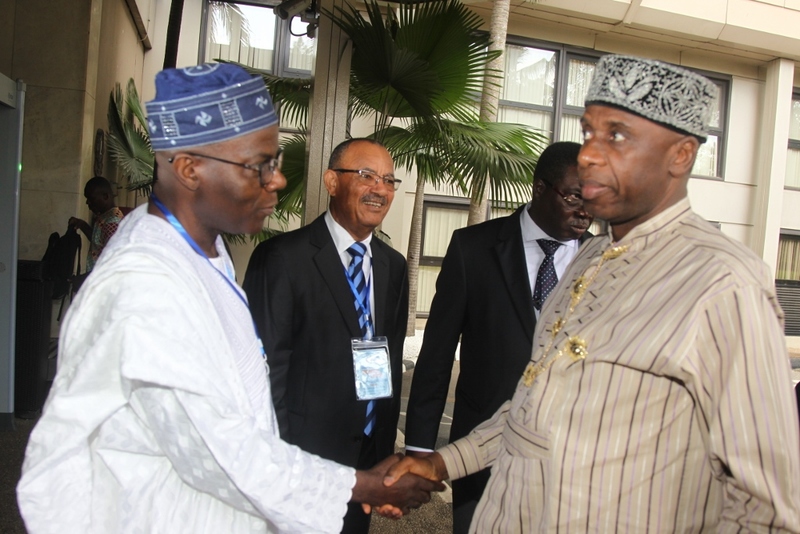 The Minister of Transportation, Mr Rotimi Amaechi, on Monday set up two committees with specific responsibilities to develop key areas of the nation’s maritime industry. 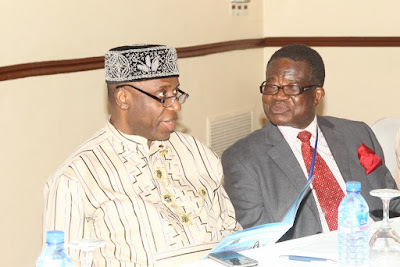 Transportation Minister, Mr Rotimi Ameachi on Monday restated the Federal Government’s commitment to the revitalisation of the railways as a crucial component of the nation’s transportation system for economy support. The National Inland Waterways Authority (NIWA) Zone ‘B’ will soon begin strict enforcement of regulations to ensure dredging operators’ compliance with best practices for the benefit of the environment. 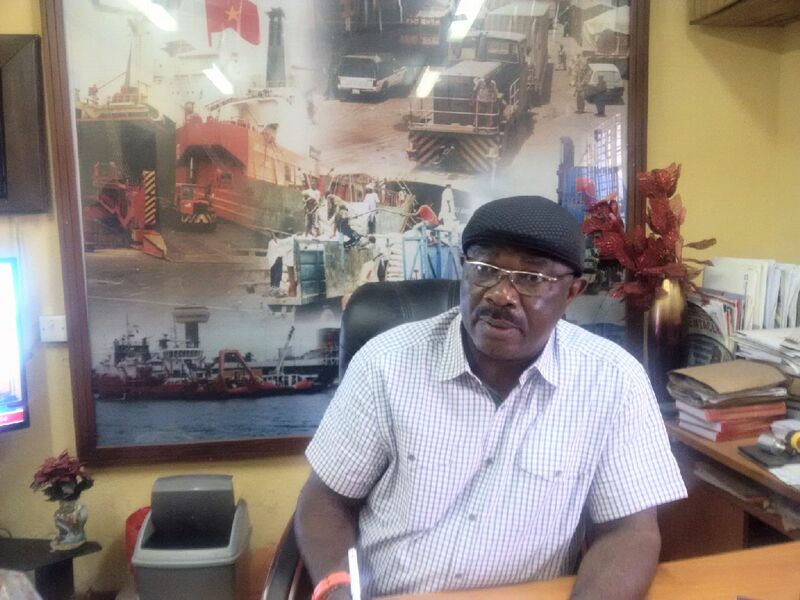 Disengaged dockworkers at the ENL Terminal would now be paid N350,000 as their terminal benefits in line with the contents of the current bargaining agreements contained in the National Joint Industrial Council (NJIC) document. 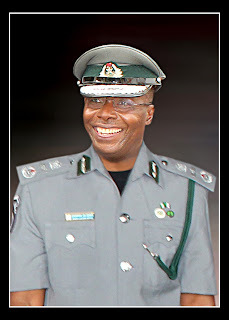 The Minister of Transportation, Hon. 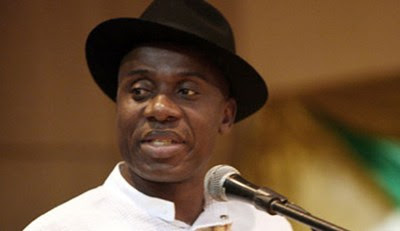 Rotimi Ameachi on Thursday stated that the Federal Government was determined to float a new national shipping line with regards to developing the shipping sub-sector. The Association of Marine Engineers and Surveyors (AMES) on Thursday harped on the need to have a holistic review of Nigeria’s human capacity development. 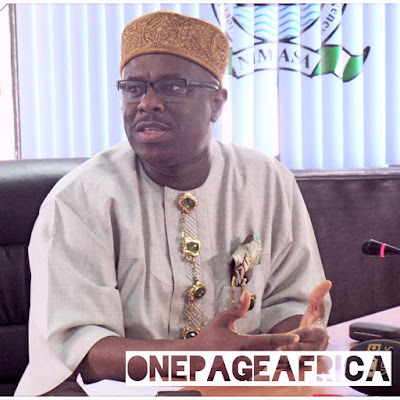 The Director General of the Nigerian Maritime Administration and Safety Agency (NIMASA), Dr. Dakuku Peterside, has said that Search and Rescue (SAR) operation is a collective responsibility in the West and Central Africa Region and the entire global maritime scene. 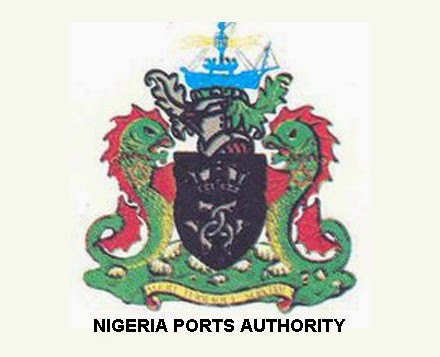 The Managing Director of Nigerian Ports Authority, Mallam Habib Abdullahi has called for synergy among the departments of the Authority in projects implementation for the Authority could have values for its expenditure. 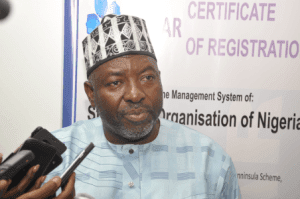 The Standard Organisation of Nigeria (SON) has said it would end the regime of electronic provision clearance certificate (EPCC) regime as a result of massive abuse by importers. 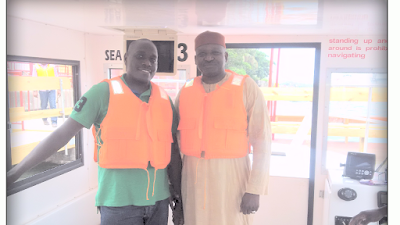 Lately, industry watchers and analysts have argued that Nigeria could make economic fortunes from inland waterways transportation just like America, with an efficient control system established to enable the Nigeria Inland Waterways Authority (NIWA) function appropriately. The Nigerian Maritime Administration and Safety Agency (NIMASA) and the Maritime and Ports Authority of Singapore have held bilateral meetings to seek areas of collaboration between the two maritime regulators on the sidelines of the Maritime Regulators Forum held in Singapore. 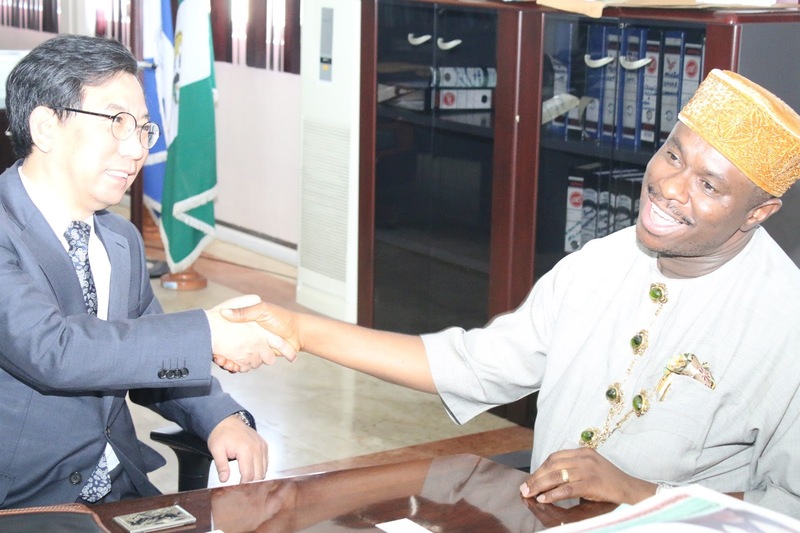 Director General of the Nigerian Maritime Administration and Safety Agency (NIMASA) Dr. Dakuku Peterside, has expressed his support for a multi-stakeholder method in tackling the rising cases of piracy in the Gulf of Guinea. The Nigeria Customs Service auction procedures will henceforth involve other agencies of government including the Independent Corrupt Practices Commission(ICPC), the Economic and Financial Crimes Commission(EFCC), the Nigeria Police, the National Assembly, the Nigerian Ports Authority(NPA) and the Nigerian Shippers’ Council. 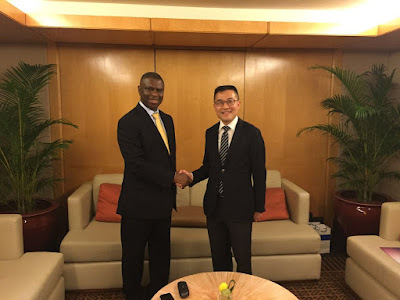 The Director General of the Nigerian Maritime Administration and Safety Agency (NIMASA), Dr. Dakuku Peterside has said there is need to strengthen the strategic partnership between Nigeria and the Republic of Korea in the maritime industry. 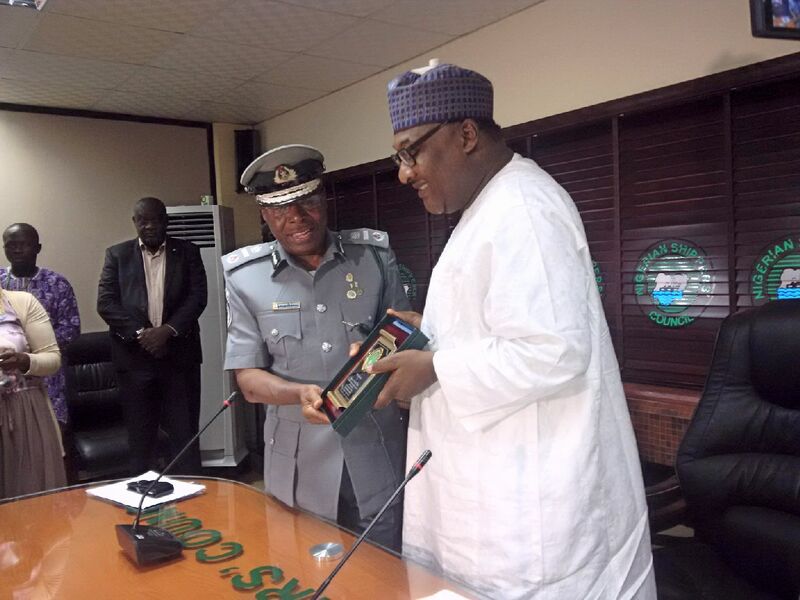 ACG of Customs Zone 'A' Eporwei Edike presenting a plaque to Barrister Hassan Bello, the Executive Secretary, Nigerian Shippers' Council, at the ACG's visit to the Council on Friday in Lagos. The Nigeria Customs Service(NCS) and the Nigerian Shippers’ Council have agreed that making the nation’s ports more efficient in service delivery requires full deployment of ICT and automated system for improvement. A delegation of the members of the board of the Sierra Leone Maritime Administration will on Wednesday arrive Nigeria on a courtesy visit aimed at establishing alliances to boost the shipping interest of both countries. 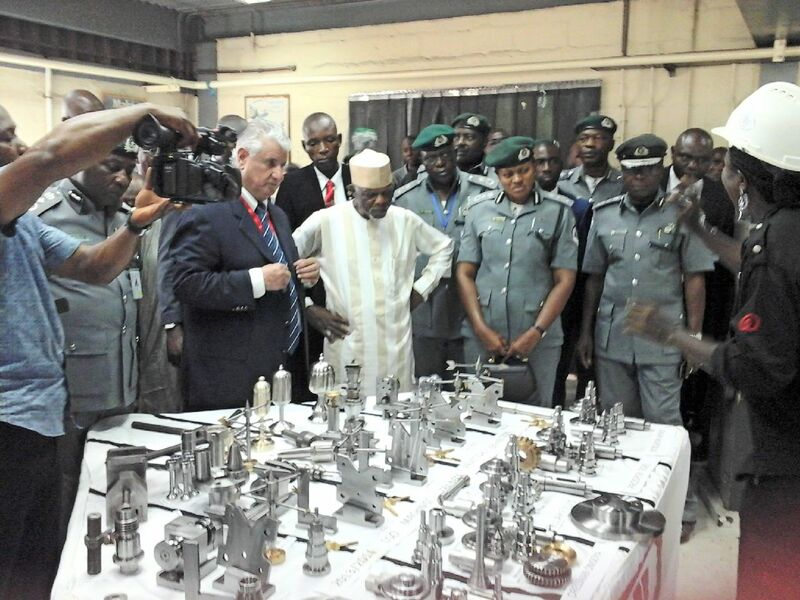 The Nigerians Against Theft in the Maritime Sector (NATIMS) a non-governmental organisation (NGO), has expressed its disappointment over comments by certain seaports terminal operators in Lagos, South-West Nigeria against other operators outside Lagos when the Comptroller-General (CG) of Nigeria Customs Service (NCS), Colonel Hammed Ali (rtd), toured their facilities in the course of his recent visit to the NCS Zone ‘A’. Operator of Terminals 'C' and 'D' of the Lagos Port Complex (LPC), Apapa, Lagos State, South-West Nigeria, ENL Consortium, has said that it is ready to pay off dockworkers who have elected to quit their jobs. The Director-General of the Nigerian Maritime Administration and Safety Agency(NIMASA), Dr. Dakuku Peterside, has expressed willingness to partner the Maritime Reporters Association of Nigeria (MARAN) and other relevant stakeholders in his commitment toward a robust, efficient, responsive and qualitative maritime administration in the country. 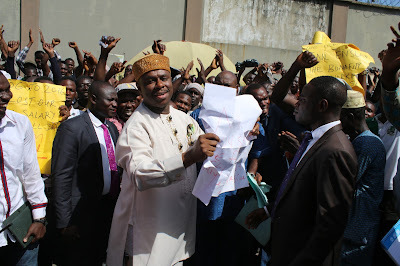 DG NIMASA, Dr. Dakuku Peterside addressing striking dockworkers on Friday in Lagos. The Director General of the Nigerian Maritime Administration and Safety Agency (NIMASA), Dr. Dakuku Peterside has assured striking dockworkers that the Agency remained committed to upholding the welfare of all dockworkers at the nation’s Seaports. 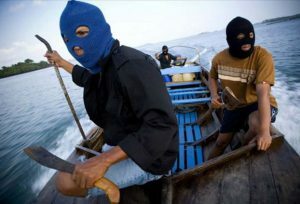 The recent increased rate of kidnapping of crew for ransom may have fueled a refusal by experts to take job offers in Nigeria for manning of automated ships. 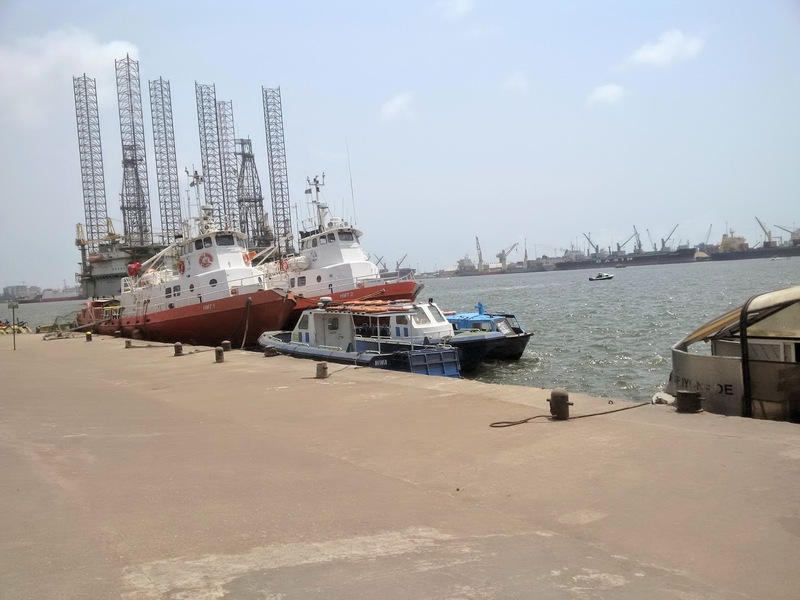 Diversification in the ports and achieving of greater productivity can be done through the development of the new deep seaports in the country, the managing Director of the Nigerian Ports Authority, Mallam Habib Abdullahi has said. 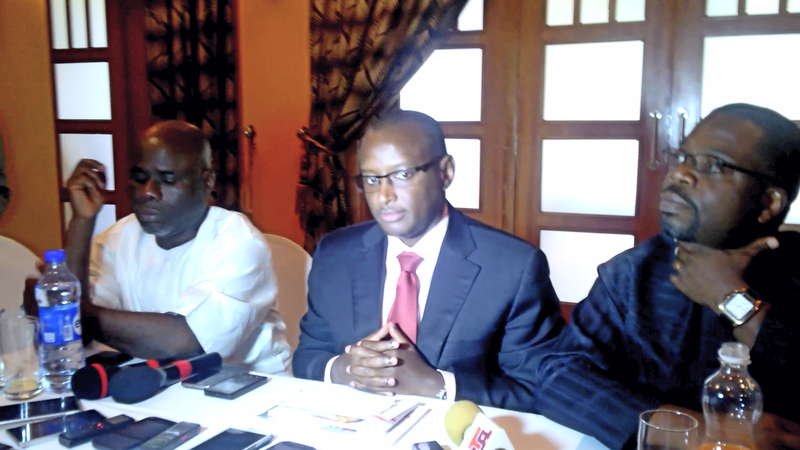 The National Inland Waterways Authority(NIWA) on Thursday said it would punish dredging operators who fail to comply with the best practice guidelines it issued, arising from a stakeholders meeting in Lagos. 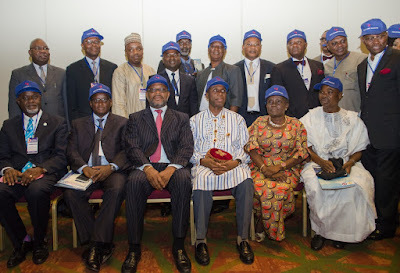 The Nigerian Indigenous Shipowners Association (NISA) has bemoaned various losses in its trade following the increased pirates’ attacks on Nigerian waters, even as a fresh attack was launched against a tanker waiting to enter Agbami Terminal for loading on Wednesday. 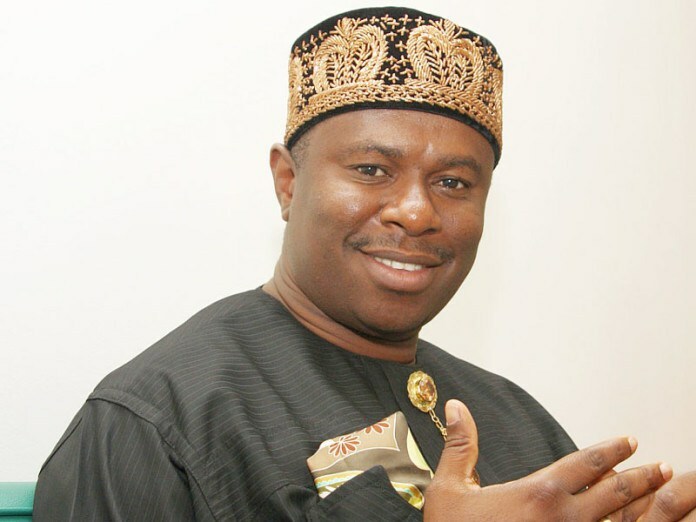 The Director General of the Nigerian Maritime Administration and Safety Agency (NIMASA), Dr. Dakuku Peterside has welcomed plans by the European Union (EU) to invest over 20 million euros on maritime security in the Gulf of Guinea. L-R Executive Director ,Marine and Operations NPA ,Engr. David Omonibeke ,Managing Director ,Nigerian Ports Authority ,Habib Abdullahi ,World Bank Leader Mr Emmanuel Henrigoes, and Nigeria's Ambassador of the World Trade Organisation in Geneva ,Swizerland ,Ambassador David Adejuwon at the Visit of the World Bank team to NPA Corporate Headquarters Marina. 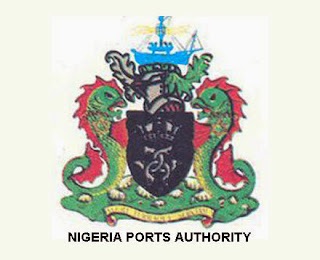 The Managing Director, Nigerian Ports Authority (NPA) Malam Habib Abdullahi has blamed cumbersome procedures and obsolete legal framework as part of factors militating against efficient cargo clearance in Nigerian ports. 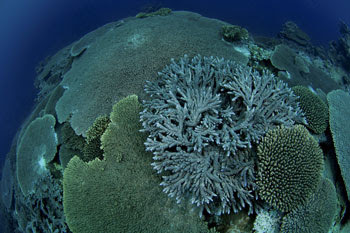 to the government of French Polynesia to create the world’s largest marine reserve. The islanders are proposing a fully protected marine reserve that would cover one million square kilometres. Twenty-five ships laden with various products are expected to arrive at the Lagos ports from April 12 to April 27, the Nigerian Ports Authority (NPA) said on Tuesday in Lagos. The Minister of Transportation, Rt. Hon. 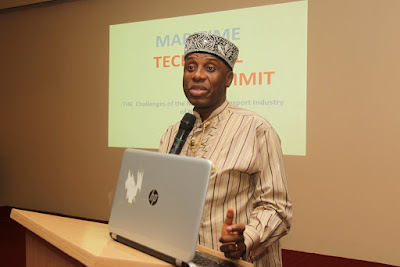 Rotimi Amaechi will on Thursday, April 28, lead a team of maritime and transport captains and icons to design a road-map for responsive and accountable leadership in the transport agencies and institutions in Nigeria at the forthcoming Transport Leadership Lecture. The National Association of Government Approved Freight Forwarders (NAGAFF) has urged President Muhammadu Buhari to address the issue of fake and substandard products flooding Nigerian markets. 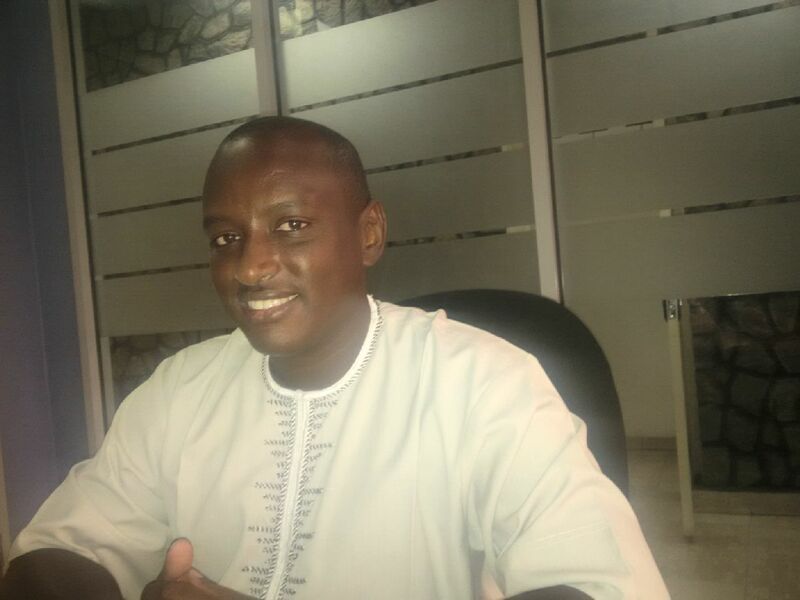 Prof. Alhassan Muhammad, the Environmental Impact Assessment(EIA) Consultant to the Integrated Oil and Gas Ltd proposed Industrial Park Project, has said that it is difficult to dodge the process. Capt. Emmanuel Iheanacho, the Chairman, Integrated Oil and Gas Ltd., has called for a deregulation of the fuel importation market as the sustainable solution to end the incessant fuel crisis facing Nigeria. 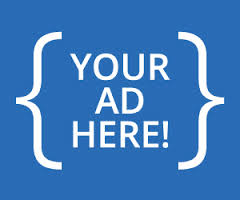 Mr Anwar Jarmakani, the Group Executive Chairman of Jagal, has appealed to the Federal Government to check monopoly and economic sabotage in the Oil and Gas Logistics and Supply Service sector in line with government’s vision for free and fair competition among investors. 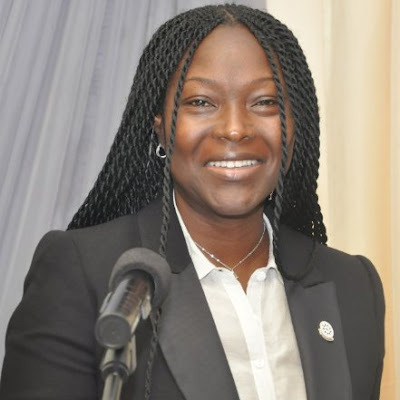 Assessing the port concession programme 10 years after its inception in Nigeria, the Executive Director, Marine and Operations, Nigeria Ports Authority (NPA) Engr. 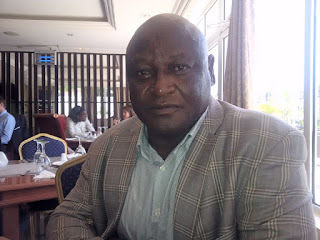 David Omonibeke in an interview with some Maritime Correspondents, calls for a review of the concession agreement, revealing that Nigeria has lost over 200 million USD to the ‘move’ clause in the concession agreement with one of the terminals. 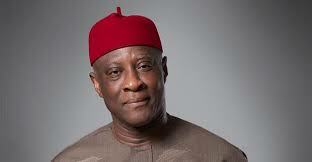 Omonibeke also spoke on other industry issues…. 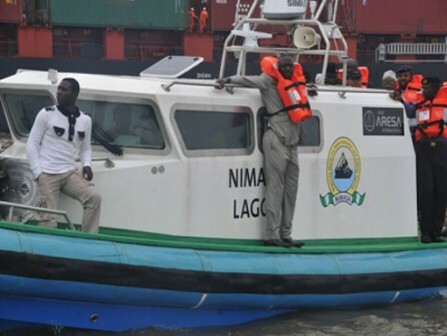 Thirty ships laden with various products are expected to sail into the Lagos ports from April 8 to April 26, the Nigerian Ports Authority(NPA) said on Friday in Lagos. Developing a framework for effective utilisation of Ikorodu Lighter Terminal is essential, Mallam Habib Abdullahi, the Managing Director of the Nigerian Ports Authority(NPA) observed on Wednesday at the Ikorodu terminal. 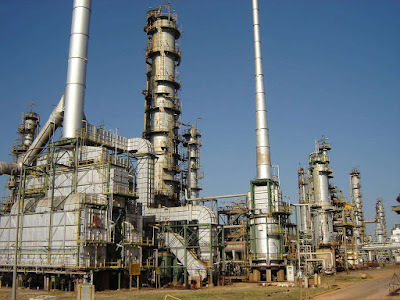 The Onisiwo Island including its six riverine communities in Amuwo Odofin Local Government Area of Lagos State, on Wednesday pledged its full support for a proposed industrial park project in its community by the Integrated Oil and Gas Ltd.